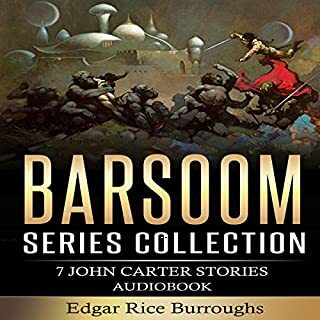 Edgar Rice Burroughs tells us the story of the lost English prince, Richard, whom fate turns into an outlaw preying on the nobility of England. With tons of adventure, cross, and double cross, this tale will keep you engrossed from beginning to end. The two books in this duology were the world's introduction to Tarzan - possibly the most widely recognized character in fiction. 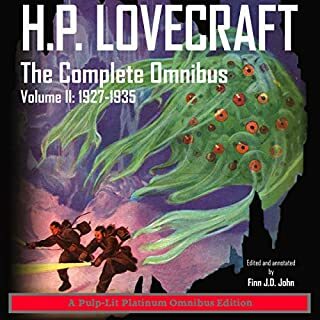 Over the century, since he was introduced to us, he has starred in hundreds of books, comics, and films, and thousands of derivative bits of pop culture such as bubblegum cards and lunch pails. Only Bram Stoker's Dracula has starred in more movies. 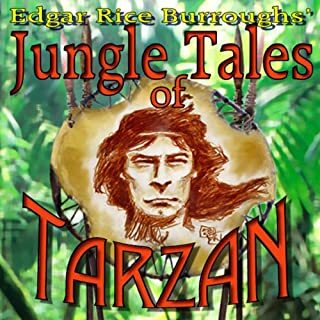 Yet the Tarzan most people think they know is far different from the original Tarzan - the Tarzan you'll meet in this audiobook. The Tarzan most of us know is a crude, powerful, primitive man who speaks in monosyllables ('Me Tarzan. You Jane. Where boy?') . The original Tarzan was altogether different - fluent in at least four languages (Ape, French, English, and Arabic, in that order) and equally comfortable in the smoking room of a great ocean liner as he was in the savage jungle. This pulp-lit annotated edition of Burroughs' first two Tarzan books tells the story of the ape-man's origins, from his childhood adventures to his triumphant arrival as Lord Greystoke. Most everything I thought I knew about Tarzan turns out to be incomplete or wrong. Saturday morning television and old television serials don't capture half of it. I really enjoyed Tarzan of the Apes and enjoyed seeing the changes and compromises Burroughs made in the sequel to make it a popular hit. 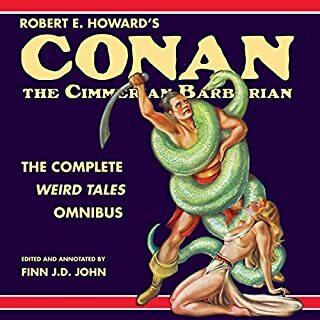 John's narration was well done and I have no real complaint, but he would not have been my choice for this tale about the most manly of men. Very glad I took a chance on this book. I have been absolutely engrossed in this book for the entirety of its birth, Burroughs made a masterpiece. Though he may have wanted to make this story different than it is today, I believe this is the way it was meant to be. I had no issue with the ending whatsoever. A marvelous set of books. Tarzan is like an old friend to me. 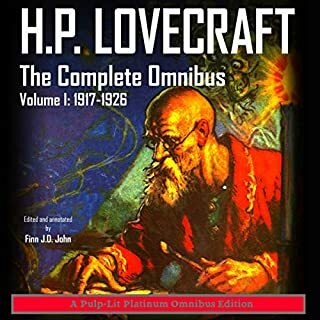 it was a pleasure to reaquaint myself with him in my first audio book. 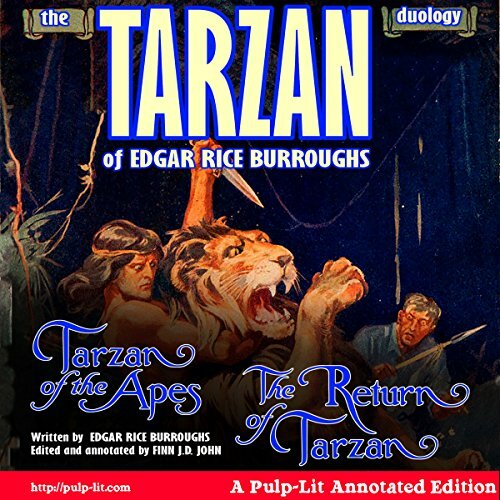 This was a duology of Burroughs ' classic Tarzan. Great way to spend a drive! The first book was everything you thought it would be. I was stunned at the ending. I had to know more! 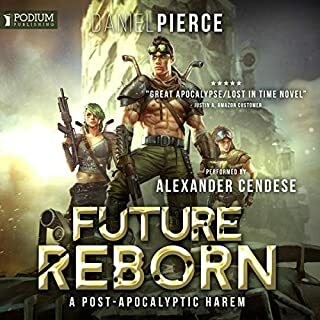 The narrator does a good job except you could say he does a female voice too well in the fact he successfully portrayed them as the air heads they were expected to be. There is a good time commentary at the end of the Duology that expresses the reasons why Edgar wrote what he did and how it came about portrayed the way it was. That goes for roughly 8/10mins. It is a wonderful book and the only Tarzan movie to come close is the 2016 Legend of Tarzan. Though that still underplays Tarzan's true dominating character. Well worth the price.